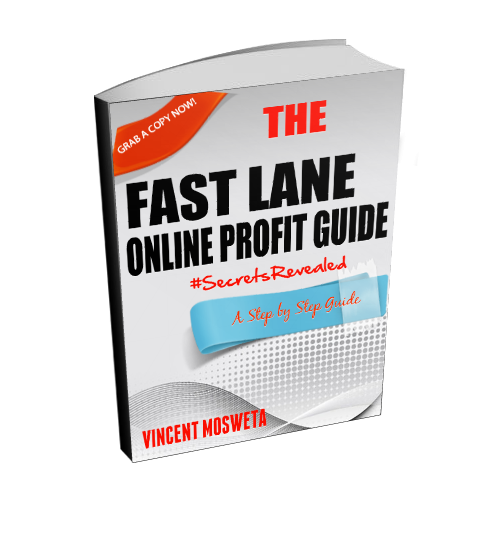 The Fast Lane Online Profir Guide (Secrets Revealed) is the ultimate guide for all online marketers who wish to start making money online as an affiliate or even through selling their own products. This book will help you skip the mistakes that most marketers make while trying to make money online and it will aid you fasten your process to building a successful online business. You will basically learn how to strat profiting online.